This fragrant, Indian-style stew hits all the right notes with aromatic garam masala, fresh ginger, and concentrated red curry paste. The coconut milk mellows and loosens the potato and lentil mixture just enough so that it can be spooned over rice.... 20/11/2013 · Please be sure to have your ANNOTATIONS turned ON in order to see the ingredients and directions in the video. 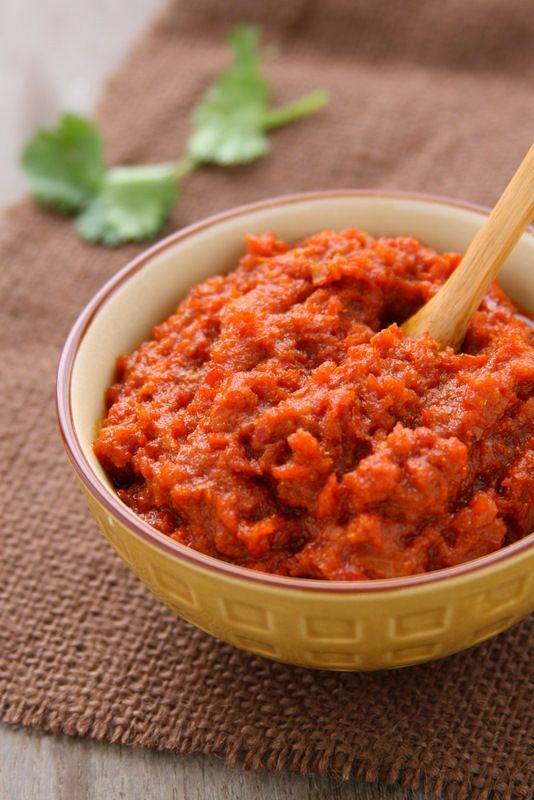 I want to make an Indian-spiced chicken slow cooker recipe that calls for ``curry paste``. I`m assuming this is not the same as Thai red or green curry paste. My question - can I substitute the Indian curry paste with curry powder... This fragrant, Indian-style stew hits all the right notes with aromatic garam masala, fresh ginger, and concentrated red curry paste. 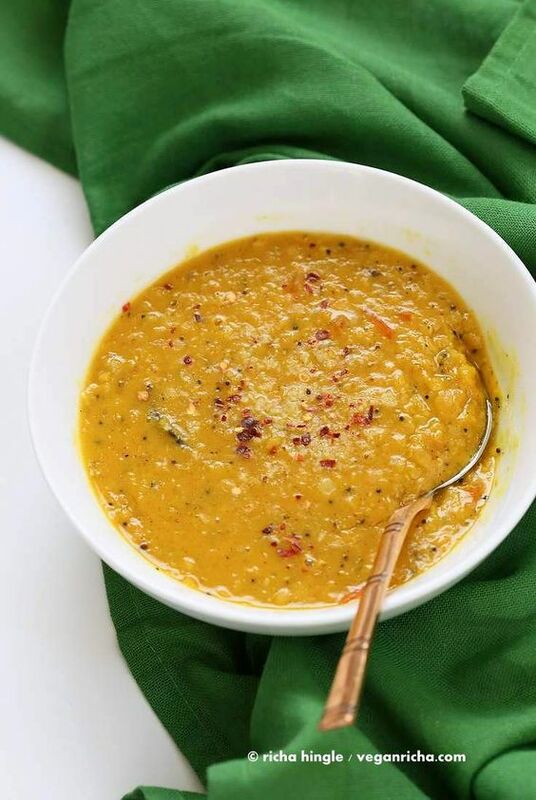 The coconut milk mellows and loosens the potato and lentil mixture just enough so that it can be spooned over rice. How to make Red Chicken Curry: Cut the chicken into medium size chunks. Marinade the chicken in the mixture of ginger-garlic, green chillies, food color, paste of sesame seeds and cashew nuts, curry powder, salt and tandoori masala powder.... How to make Red Chicken Curry: Cut the chicken into medium size chunks. Marinade the chicken in the mixture of ginger-garlic, green chillies, food color, paste of sesame seeds and cashew nuts, curry powder, salt and tandoori masala powder. 2/09/2012 · Paste on the other hand became popular with Thai Cuisine or Southeastern Asiatic (usually red curry paste) is normally made hotter to the taste Has to my knowlege no tummeric, and litte cummin or coriander. Both are distinct and used differently. 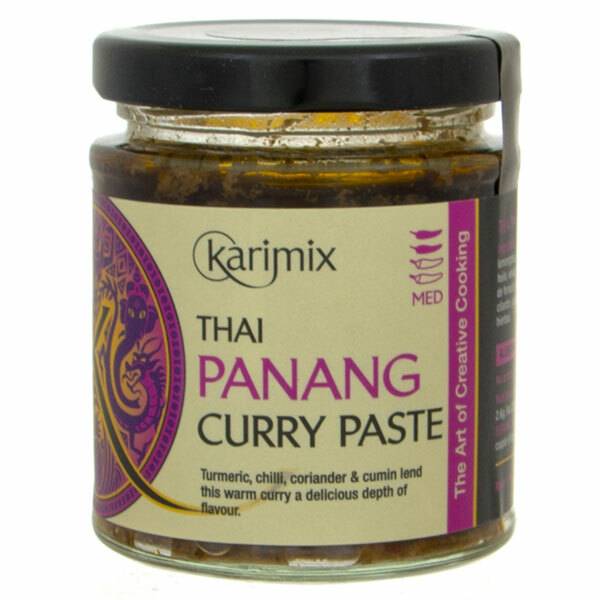 A curry paste is a mixture of spices, processed together to form a smooth, spicy paste - they are used in Indian and Thai cookery and in a wide variety of cuisines from the near and far east. 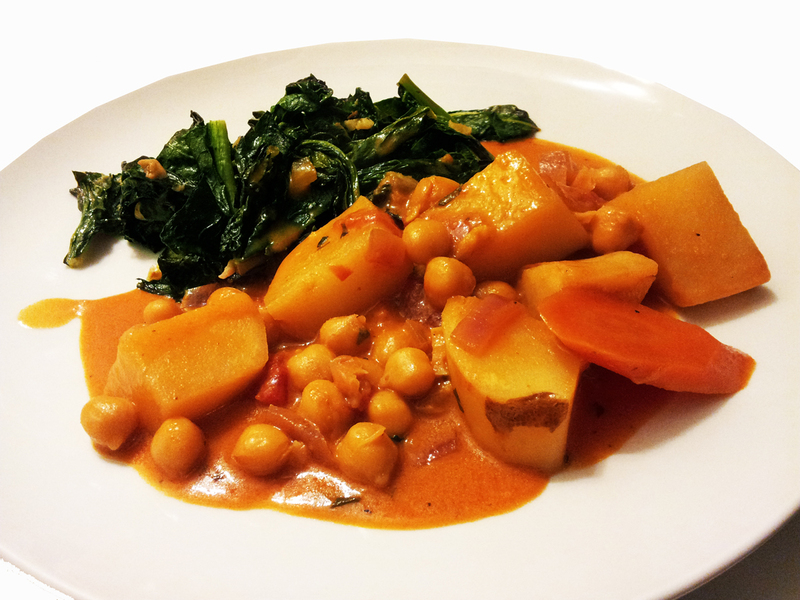 Indian curry sauces tend to be yellow, red or brown, often depending on the Indian spices used, veggies or meat used. For Thai curries: typically chicken or vegetable stock, plus coconut milk. Thai curries come in 3 main colors: yellow, green and red.